The Long Forgotten follows call centre worker Dove as he starts to remember someone else’s memories. Through this, his lonely London existence becomes entangled with a crime scene cleaner in New York, a quest for rare flowers and a mysterious plane crash. 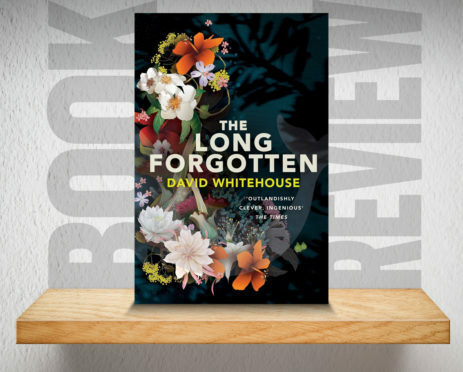 Encompassing a black box recorder being retrieved from the belly of a whale, call centre life and sheep-eating plants, Journalist David Whitehouse’s latest novel is gripping tale that careers around the world, slipping between the every day and exotic melodrama. A thought-provoking read which deftly explores the internal lives of people on the margins and notions of memory, family and identity.